He also said persons with fever should come to the hospital without delay and follow basic hygiene measures like frequent hand wash.
CHENNAI: Sixteen, including children from in and around Chennai, are diagnosed with dengue fever and are under treatment at the Institute of Child Health, Egmore and Rajiv Gandhi Government General Hospital here. Health minister C Vijaya Baskar on Tuesday conducted a surprise inspection in these hospitals and instructed doctors to be vigilant. The minister inspected the fever wards in the hospitals after two children died at the Institute of Child Health on Sunday. 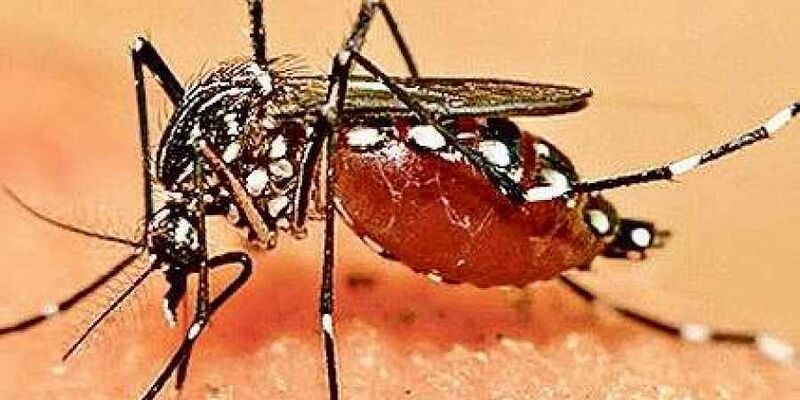 Meanwhile, official sources in the hospitals told Express that, “Eight children are under treatment for dengue fever at the Institute of Child Health. These children are from in and around Chennai”. "Similarly, there are eight persons undergoing treatment at Rajiv Gandhi Government General Hospital. One is from Nellore, the other seven are from in and around Chennai,” said a senior doctor at the hospital. The minister also gave instructions to the hospital management to post dedicated nurses in the fever wards, the doctors said. A press release said “There are sufficient tablets for fever. The government has also set up fever clinics at all government hospitals that function 24 hours." Tamiflu tablets for swine flu have also been stocked in the State. He urged people to keep their surroundings free of mosquito breeding sources like coconuts shells, tyres, tubes, used plastic cups and other materials to prevent dengue. People should avoid taking over-the-counter drugs, he said. CHENNAI: The government should take steps to check the spread of swine flu in the state as the northeast monsoon is round the corner, said Dr Anbumani Ramadoss, MP and youth wing secretary of the PMK. In a release on Tuesday, he said swine flu, which had already spread in Maharashtra and southern states, had now started spreading in Tamil Nadu too. Anbumani said that some people living in places from Tirunelveli to Chennai had been affected by swine flu and were under treatment.